Welcome to the Policy Library of the Stevens Institute of Technology. The Policy Library contains links to all University Policies currently in effect at the University. University Policies seek to enhance the University’s mission while supporting its compliance with applicable laws and best practices. Most University Policies have broad application throughout the University, and all Policies apply to operations and activities of the University, regardless of location. Additional guidelines and policies with limited applicability may be found on the websites of various University departments (e.g., Office of Financial Aid, Office of Sponsored Programs, Division of Human Resources). Questions about University Policies may be directed to the Office of the General Counsel or the Office of Risk and Compliance. Stevens Institute of Technology educates and inspires students to acquire the knowledge needed to lead in the creation, application and management of technology and excel in solving problems in any profession. Stevens is committed to the principles of shared governance and the roles of the faculty and administration in the development of policies and procedures. 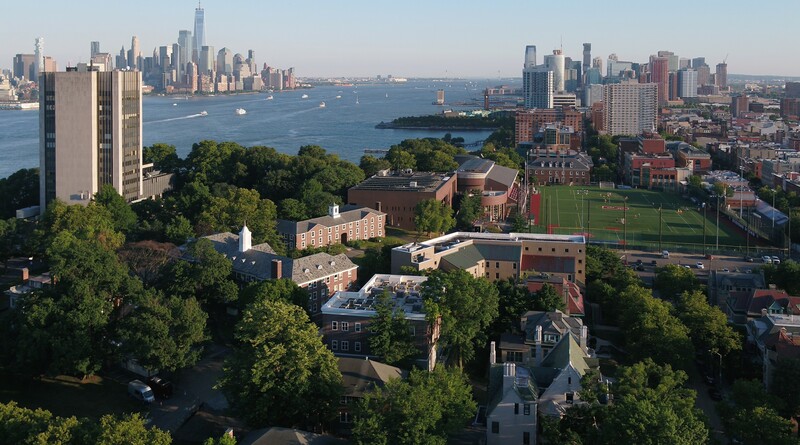 The entire management of the affairs and concerns of Stevens Institute of Technology is vested in the Board of Trustees. The Office of the Provost provides the academic administration to enable Stevens Institute of Technology in achieving its mission of creating new knowledge and educating and inspiring students to acquire the competencies needed to lead in scientific discovery and in the creation, application and management of technology to solve complex problems and to build new enterprises. The Office of the Sponsored Programs provides management for research, with the mission goal of offering quality service to faculty and other investigators while meeting external requirements for stewardship of research funds. Information Technology is committed to providing technical leadership for the campus in the designing, planning, implementation, expansion, and support of facilities and services, with an emphasis on customer service. The mission of the Physical Plant Department is to provide a safe, functional and comfortable environment in support of all authorized campus activities. In order to accomplish this mission, in conjunction with Institute goals and objectives, the Physical Plant Department is divided into functional groups.